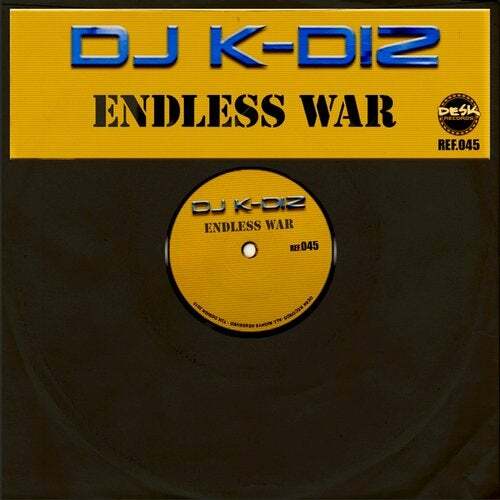 First track DJ K-Diz! Dark melody for the addicts! Produced by Alfredo&Tracker!